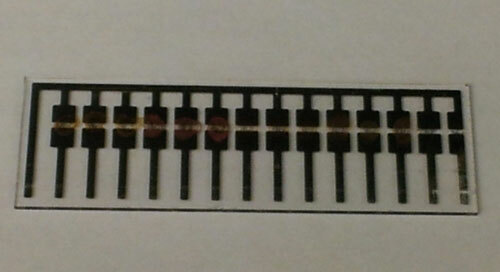 Scientists develop method for producing bio-based materials with new properties. 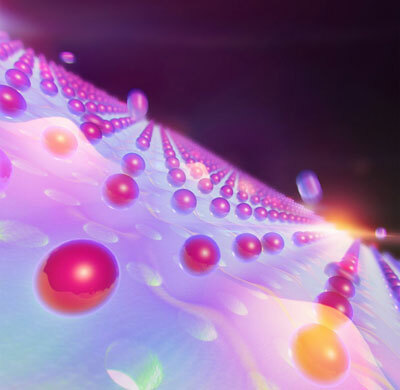 A team of physicists proposes the combination of nanophotonics with ultracold atoms for simulating quantum many-body systems and creating new states of matter. The outcome of science research benefits us all, but knowledge doesn't come cheap. 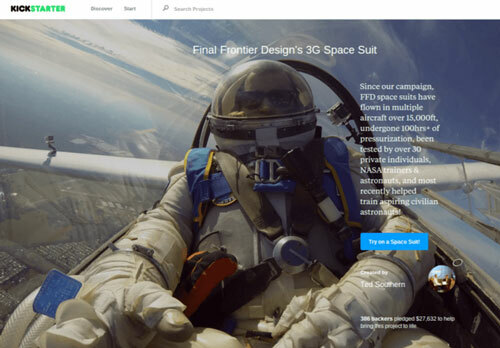 Crowdfunding - promoted by government incentives - may be the best way to meet these costs and garner greater awareness of scientific research priorities. Light must travel in a straight line and at a constant speed, or so the laws of nature suggest. Now, researchers have demonstrated that laser light traveling along a helical path through space, can accelerate and decelerate as it spins into the distance. 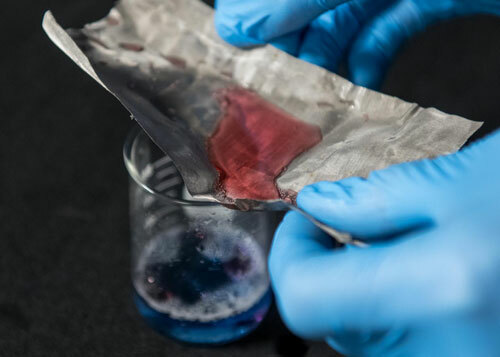 A cobalt-based thin film serves double duty as a new catalyst that produces both hydrogen and oxygen from water to feed fuel cells. Chemists have devised an inexpensive, portable sensor that can detect gases emitted by rotting meat, allowing consumers to determine whether the meat in their grocery store or refrigerator is safe to eat. 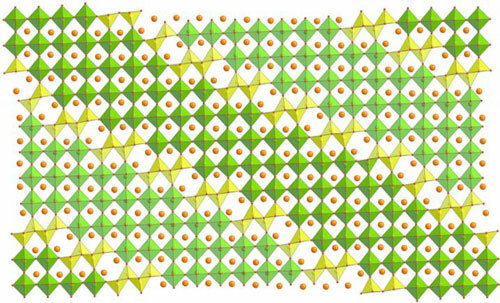 Combining powder diffraction data with electron crystallography can give us a clearer view of modulated structures. Nano-coated mesh could clean oil spills for less than $1 per square foot. Researchers have determined that two walls are better than one when turning carbon nanotubes into materials like strong, conductive fibers or transistors. 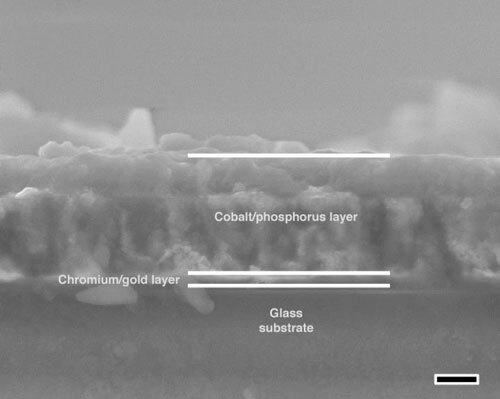 This new technique, termed coaxial lithography (COAL), offers a combination of radial and longitudinal degrees of compositional freedom within the nanowire. Synthetic control over the radial dimension combined with the possibility of selectively deleting features used to build the nanowires significantly expands the range of architectures that can be synthesized using COAL. New work shows how spray-drying prepared MOF nanoparticles containing lanthanide metals may be used as nanothermometers operative over a wide range of temperatures, in particular, in the cryogenic range. A simple method for creating high-quality two-dimensional materials could enable industrial-scale production. 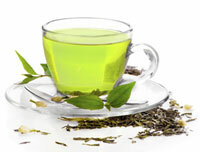 Lauded for its health benefits, green tea now has another claim to fame - the basis of a therapeutic delivery system for anticancer drugs. When it comes to supramolecular chemistry, the carboxylic acid group - and its conjugate carboxylate base - is one of the chemist's most flexible friends. 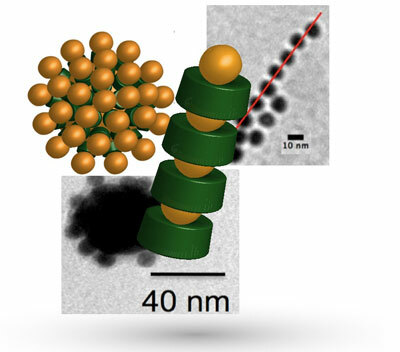 In pairs, they act as supramolecular synthons from which more complicated structures might be built but also offer up complex hydrogen bond connectivity. 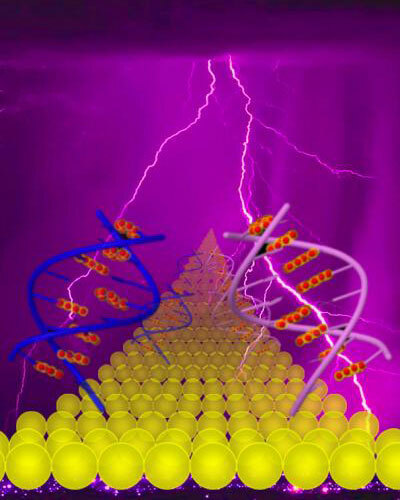 A new study explores the ways in which electrical charges move along DNA bases affixed to a pair of electrodes. 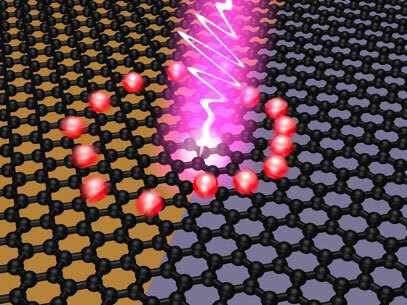 Scientists affiliated with Europe's Graphene Flagship develop a photodetector that converts incident light into electrical signals on femtosecond timescales, enabling ultrafast operation speeds for electronic circuits in optical communications and various other applications.